Public Mobile has expanded the retail footprint of their SIM cards, as they are now available for purchase at The Mobile Shop, located within Loblaws and Real Canada Superstore. With over 200 The Mobile Shop locations across Canada, you can now find a SIM card faster, which makes it more convenient for customers of the Telus prepaid brand. It also means if you have PC Optimum Points, you could redeem them for a Public Mobile SIM card too. Earlier this summer, Public Mobile expanded to western Canada retailer, London Drugs. SIM cards are also available at any Walmart location, along with K Mobile and Wow! Mobile Boutique locations. 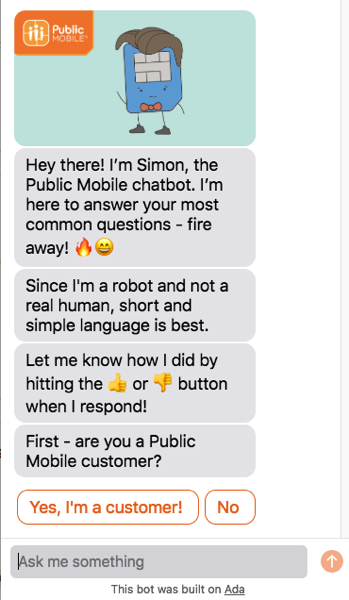 In related Public Mobile news, the company’s chatbot named SIMon has received an update, now able to answer questions faster. SIMon now provides answers which you can tap on to continue, ensuring a quick interaction with the chatbot, powered by Ada. Public Mobile says SIMon will now provide more links to the company’s recently revamped Knowledge Base articles or their website. 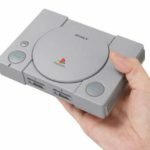 How to chat with SIMon? Just tap the “?” icon in the bottom right corner on Public Mobile’s website, and the chatbot will appear.